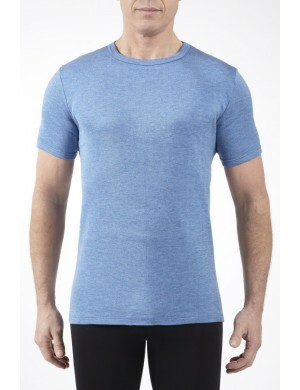 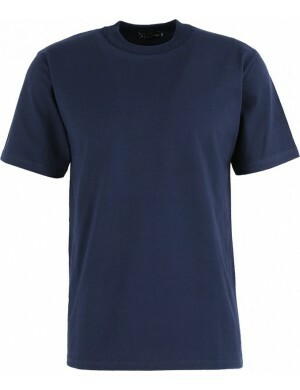 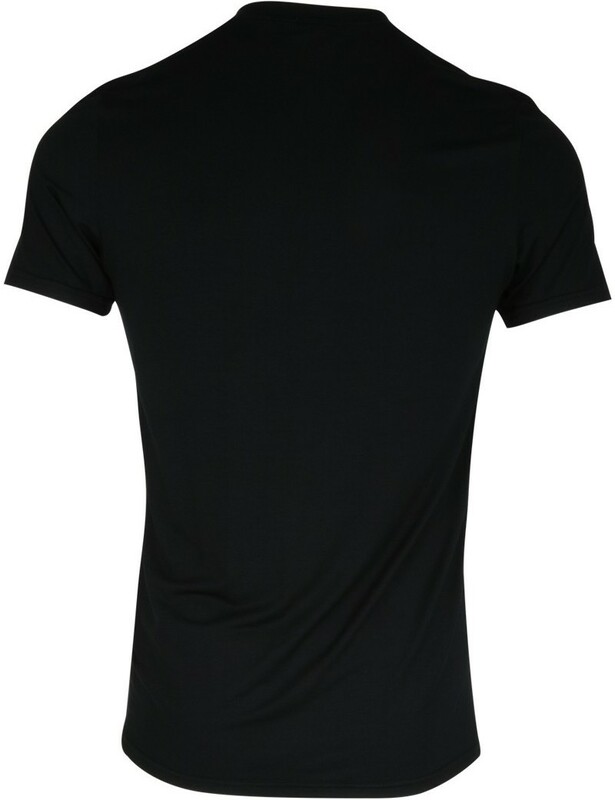 The Anatomic Eminence Men's T-shirt is crafted in an exceptional material with a very soft touch, it will bring you a comfort and a remarkable softness to the wearing. 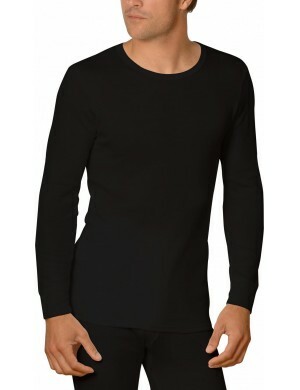 Experience the extreme softness of the micromodal, a natural fiber with an incomparable touch. 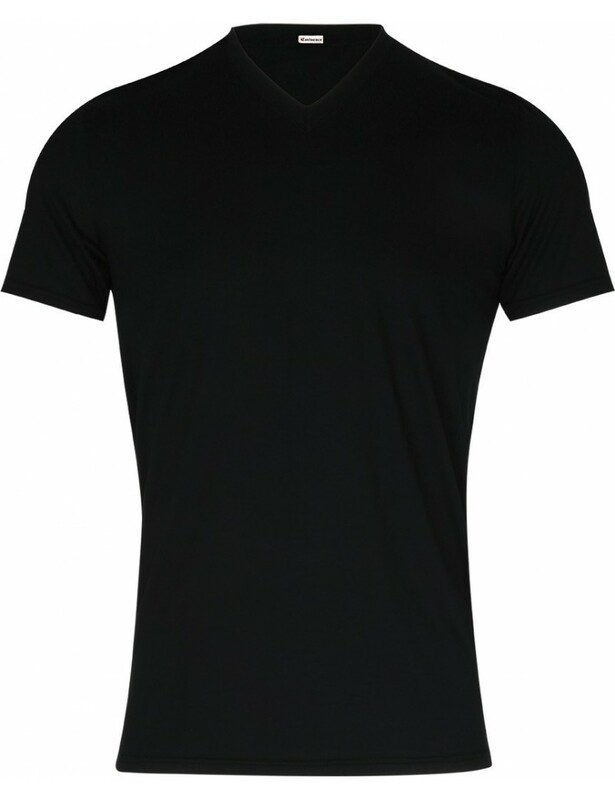 You will appreciate the quality and finishes of this underwear, its perfect cut, its deep V and the care taken in its preparation. 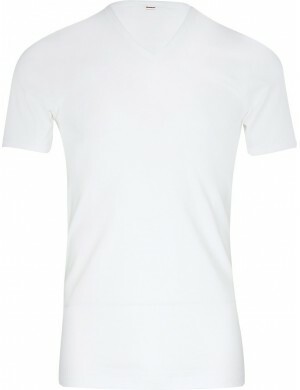 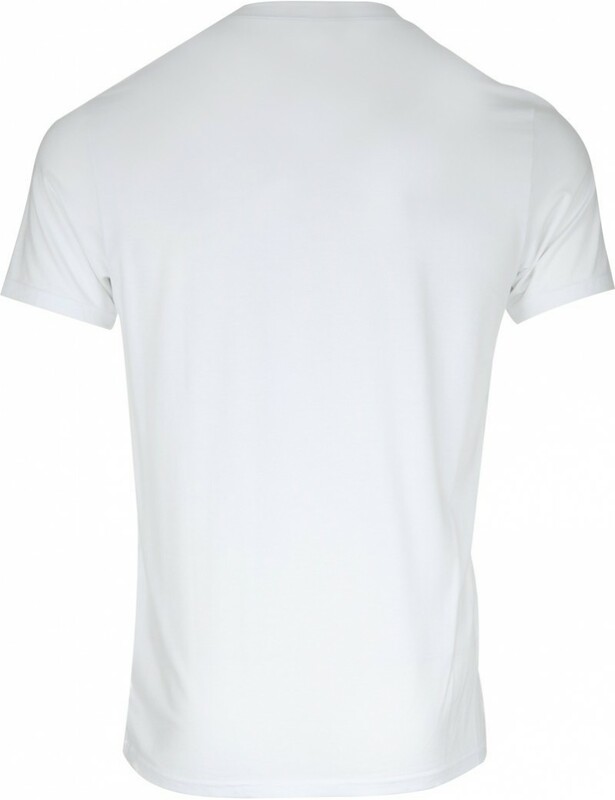 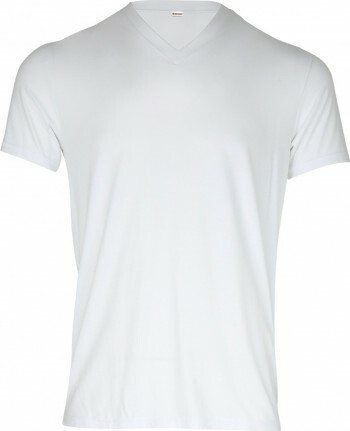 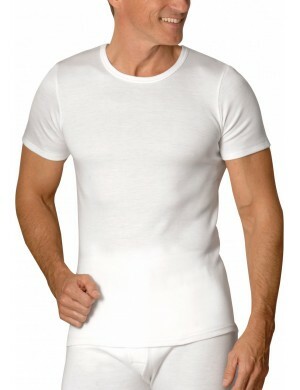 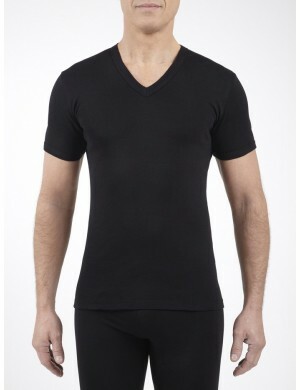 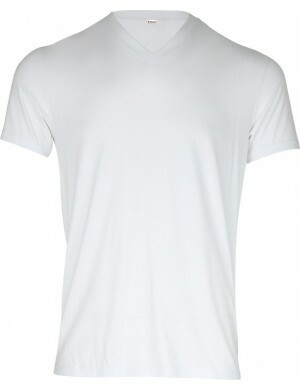 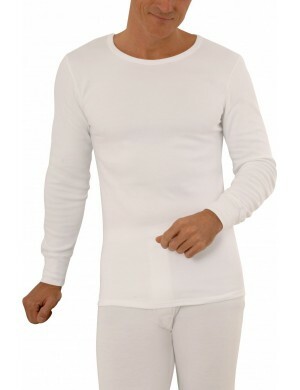 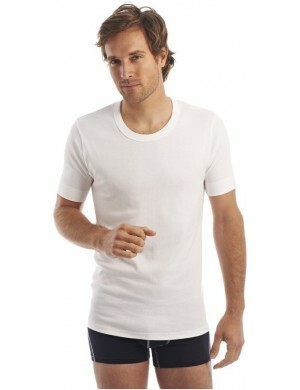 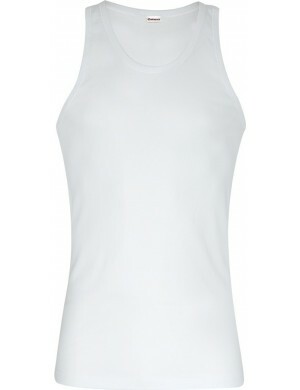 A timeless short-sleeved V-neck T-shirt in white color, of absolute comfort, to discover and test as under or as above.